Cohen's plea deal is prosecutor's attempt to set up Trump | TheHill: The plot to get Donald Trump out of the White House thickens as his former lawyer turns on him. The Wahhaj Family Compound And Their Dem-Connected Father | Frontpage Mag: The open extremists operating in the Democratic Party's midst. Anti-Semitism Soars on U.S. College Campuses: Anti-Semitic incidents on U.S. college campuses have continued to grow in 2018, with at least 384 recorded incidents in the first half of this year. Paul Joseph Watson Video: The Purge | Frontpage Mag: A day that will live in infamy. 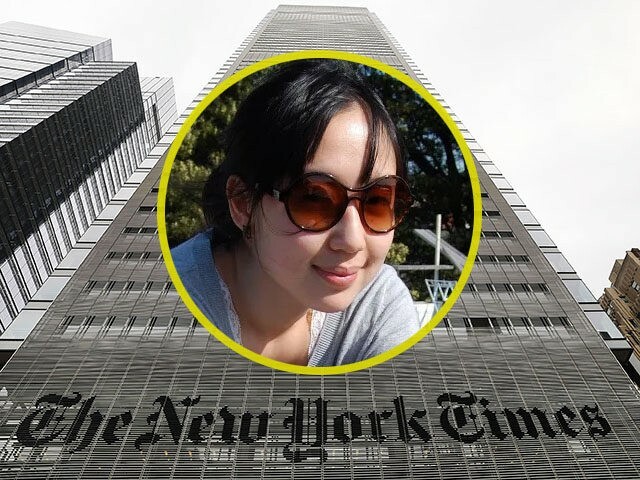 NYT: New Hire Sarah Jeong 'Regrets' Professing Hate for ‘Dumbass F*cking White People’ | Breitbart: Sarah Jeong, a recent hire by the New York Times, is under fire for jokes denigrating white people and comparing them to dogs.